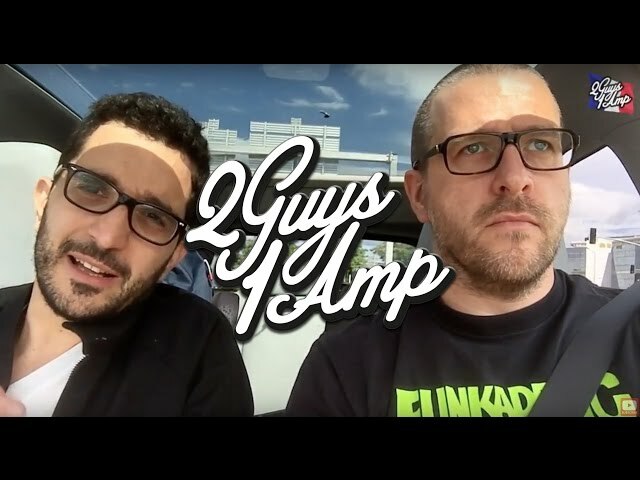 Here we are back from our trip to Canada! 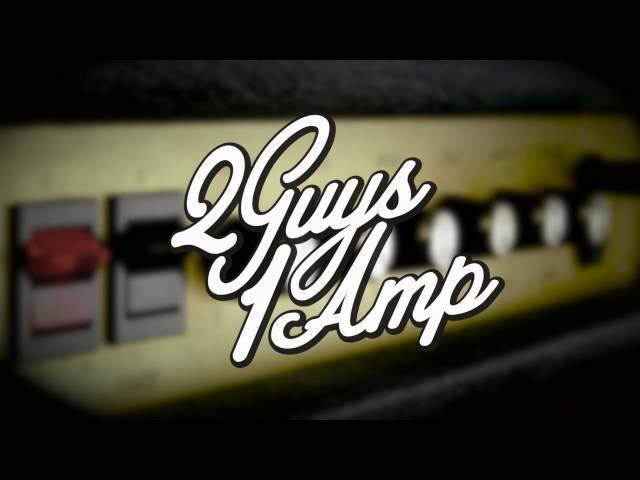 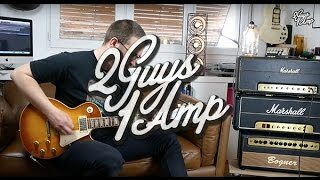 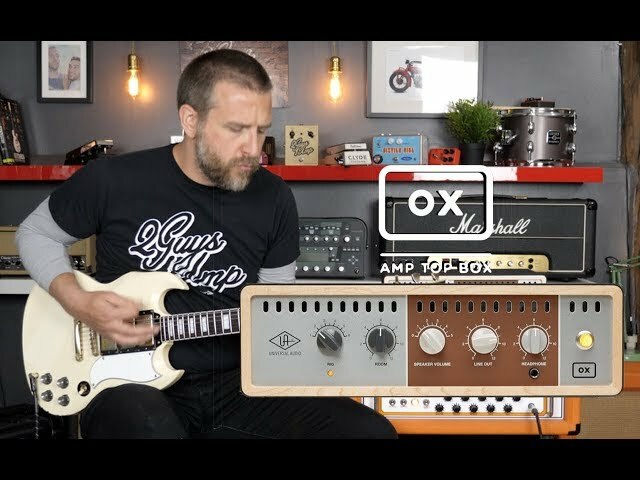 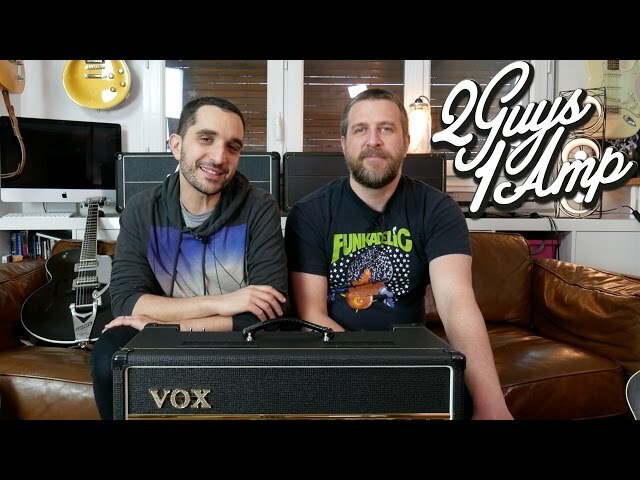 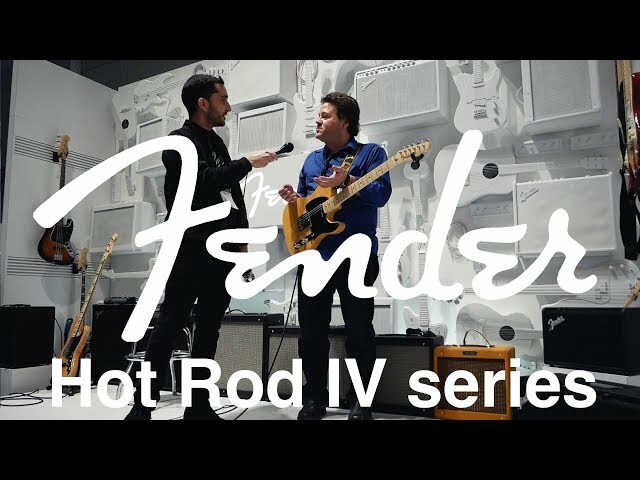 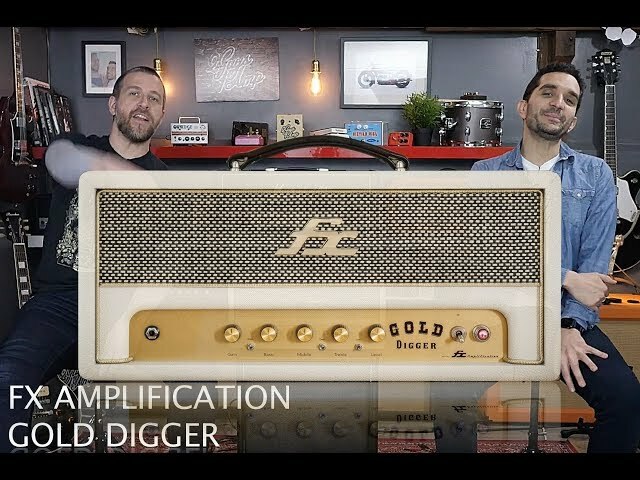 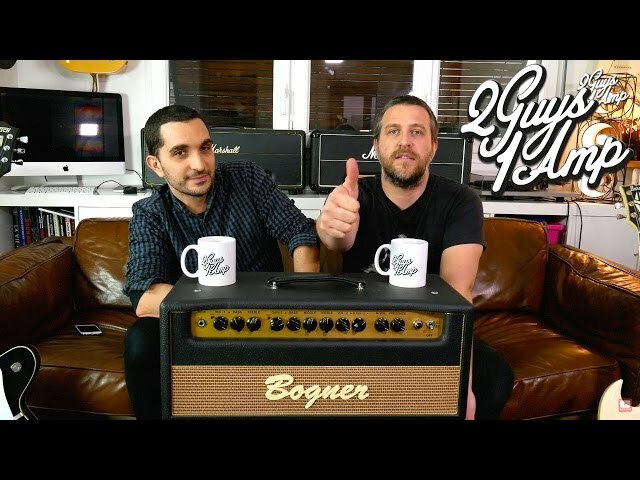 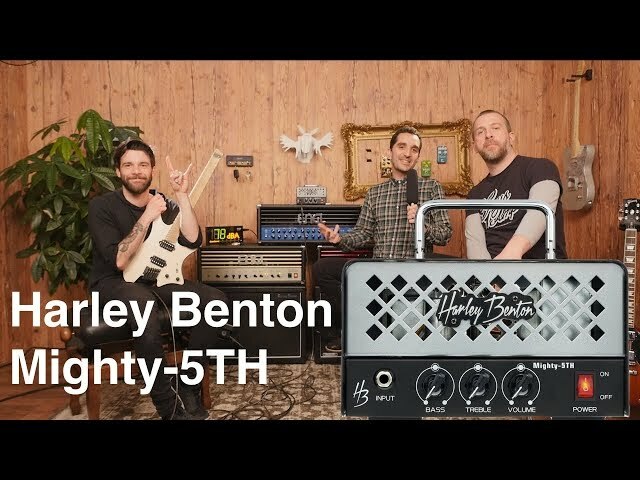 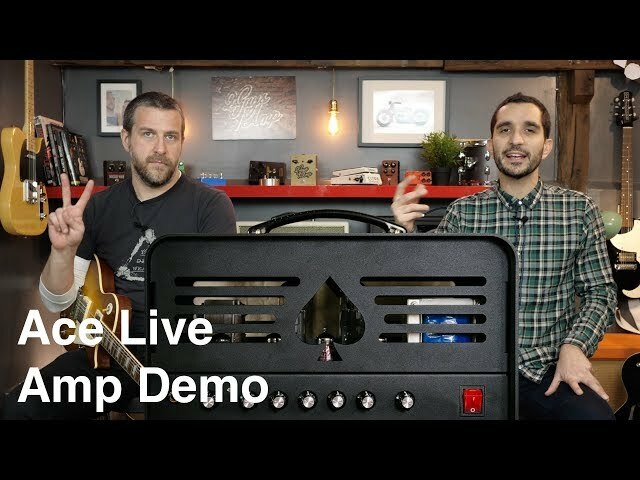 We took advantage of our vacation to shoot this little demo of the Blackstar FLY 3 travel amp that we bought for this occasion. 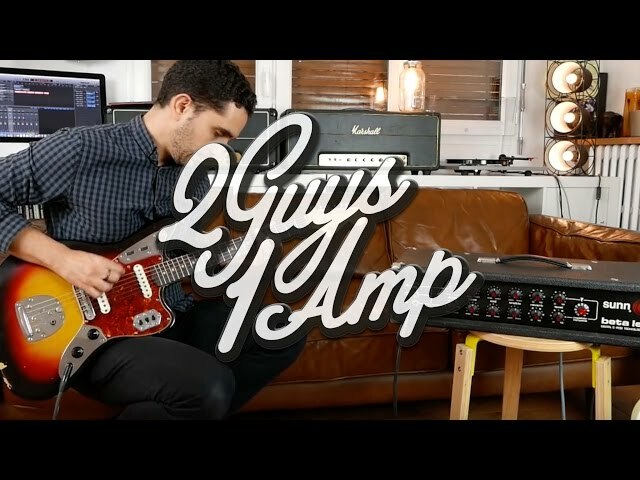 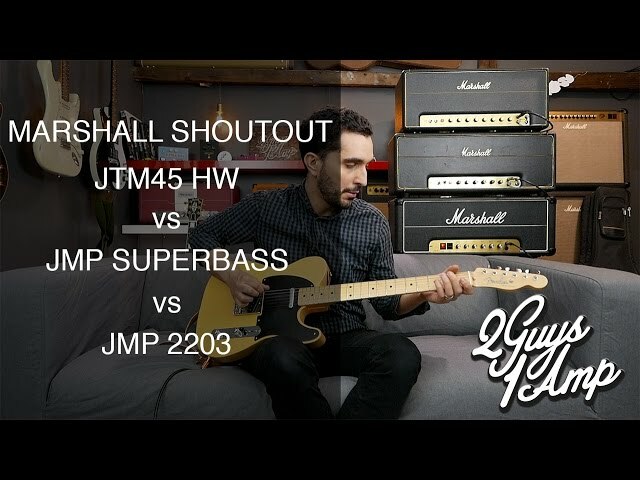 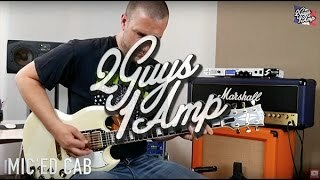 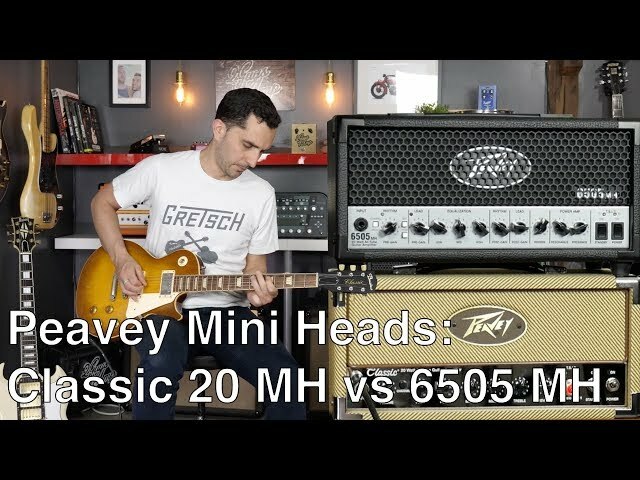 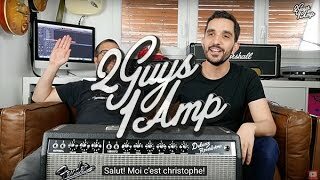 Almost everything have been said about this tiny amp... and yes it is definitely way much better than all the other mini/travel amps on the market. 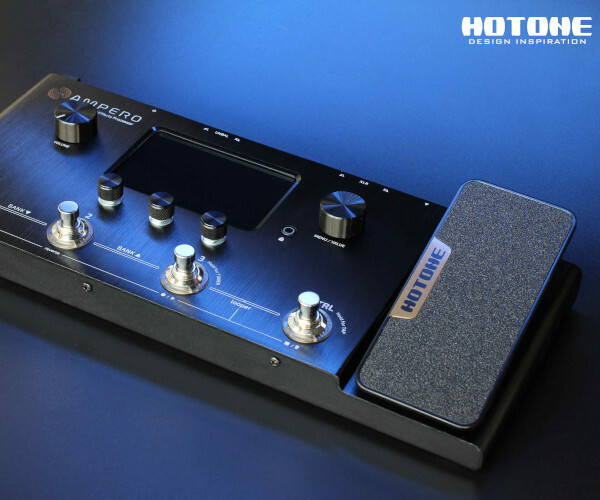 Icing on top, the FLY 3 features an adjustable delay effect, with "time" and "amount" knobs, which is the ultimate asset for a mini amp. 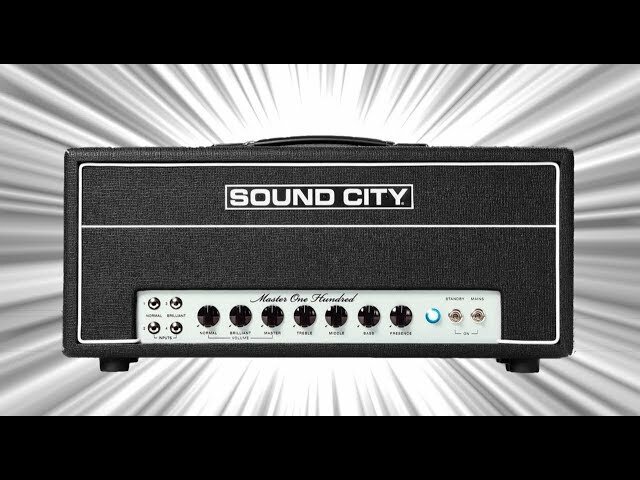 It is also very affordable since it costs only 69$/€. 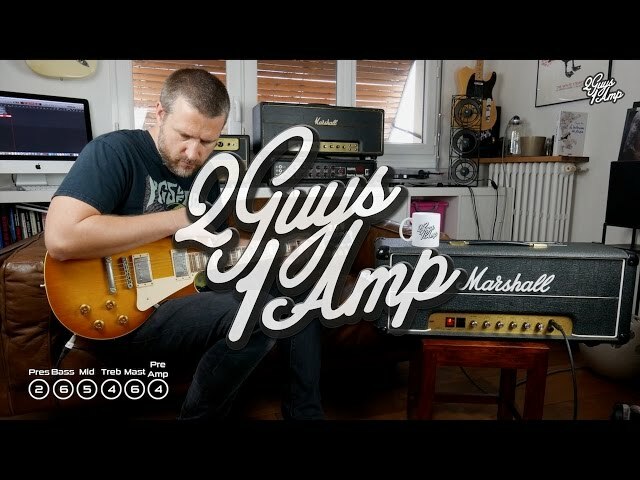 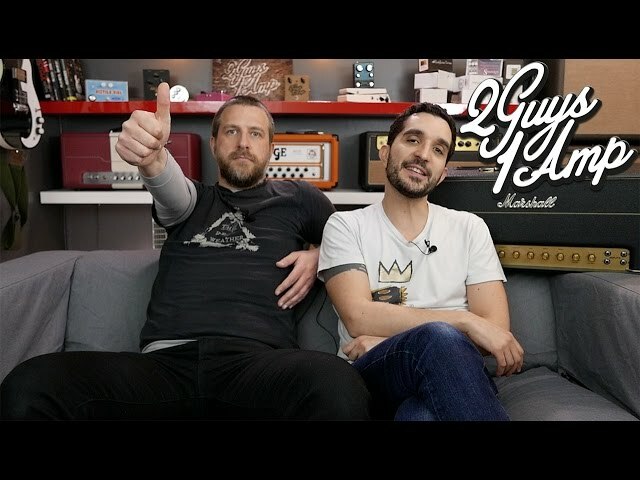 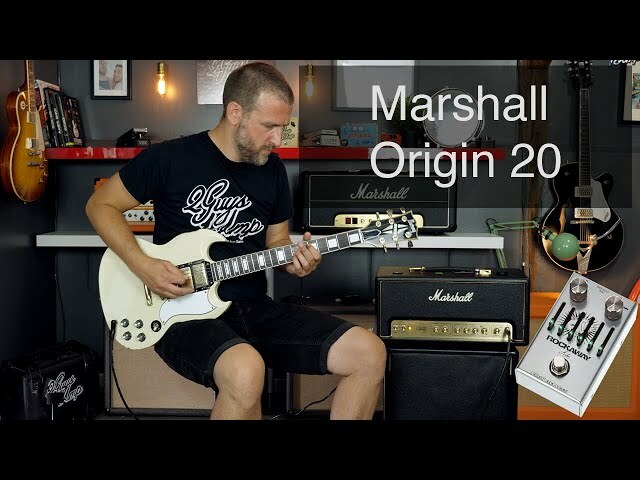 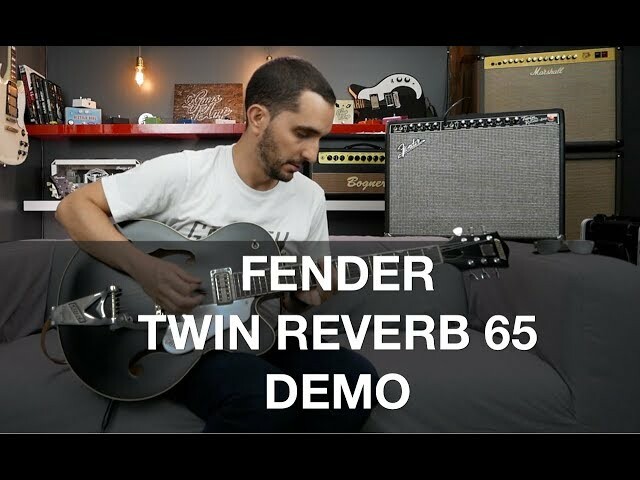 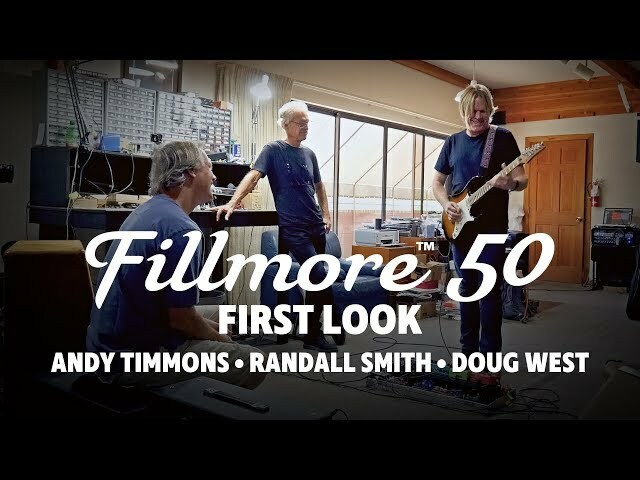 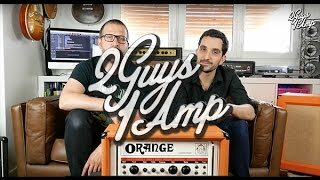 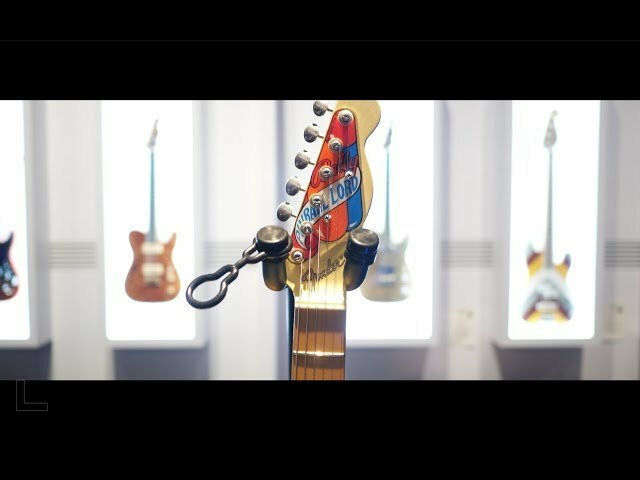 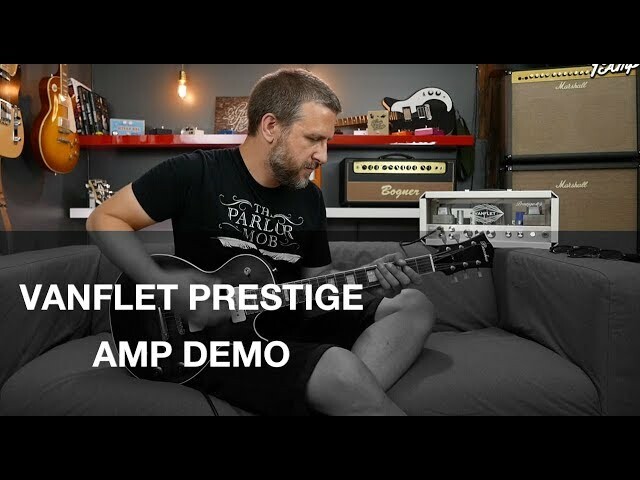 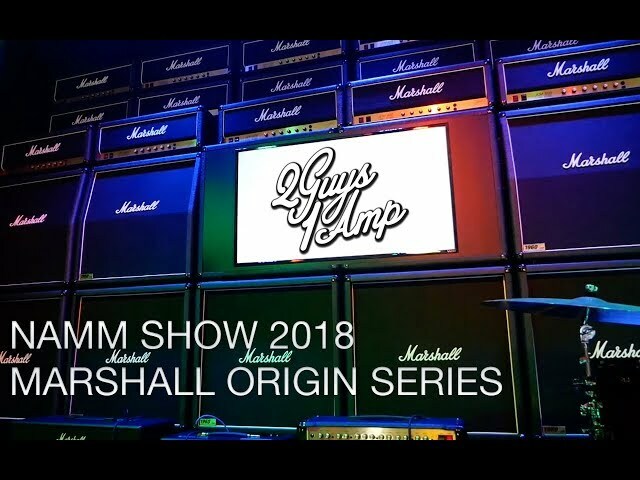 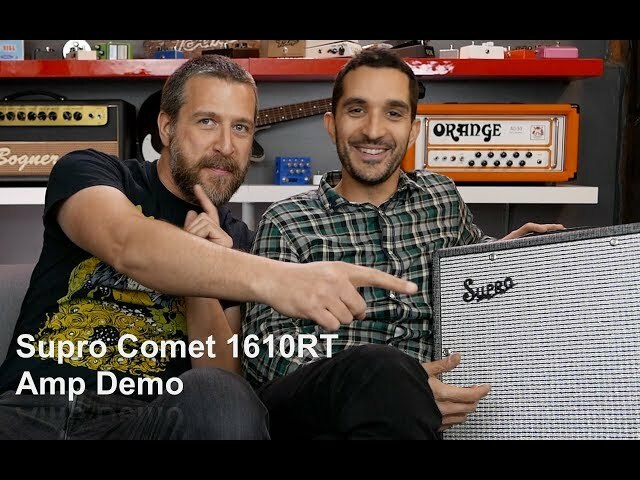 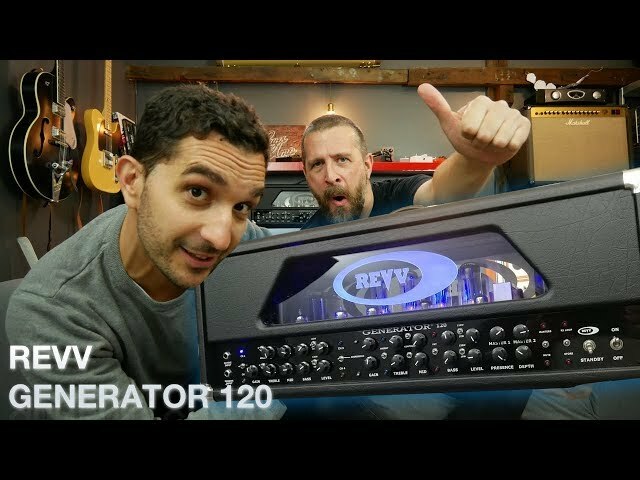 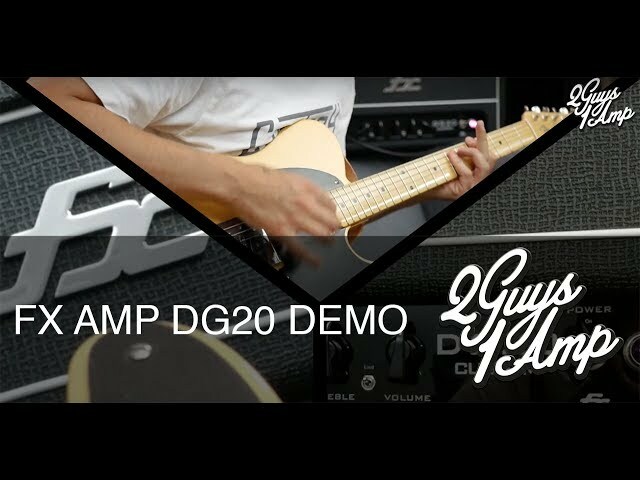 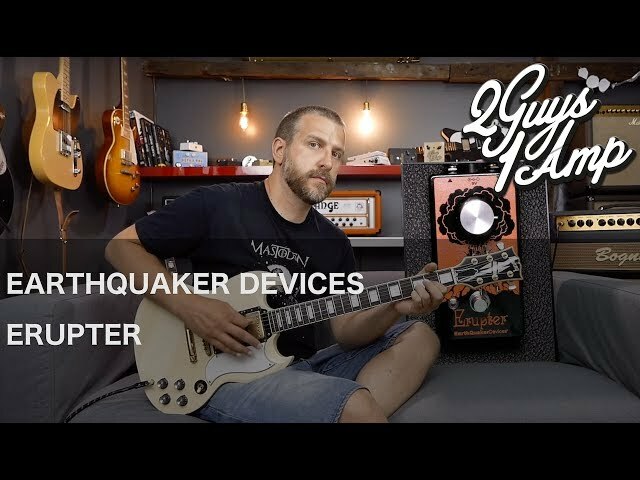 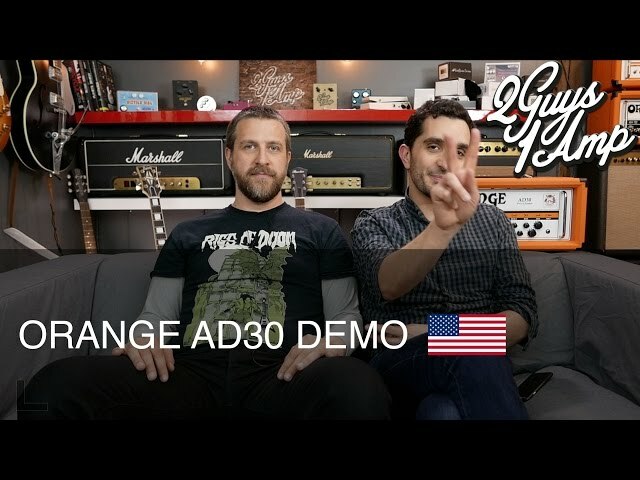 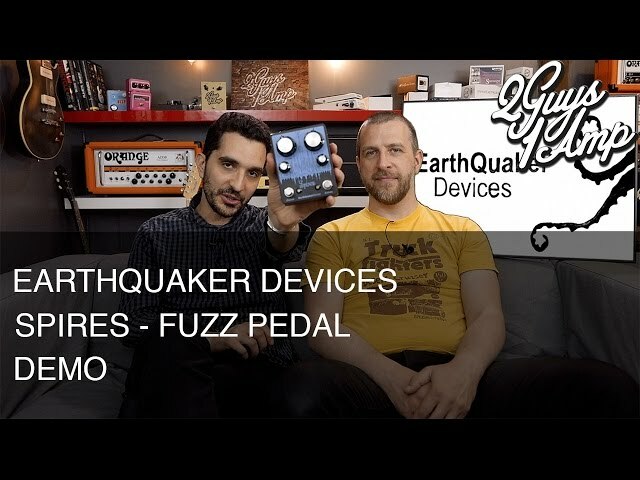 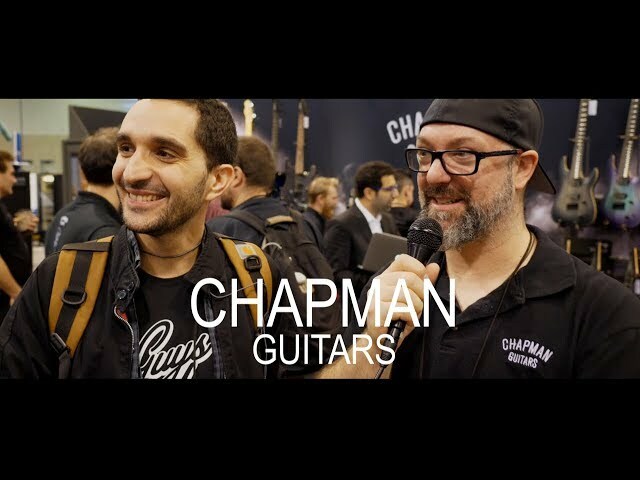 Enjoy the demo and see you soon for bigger amps!